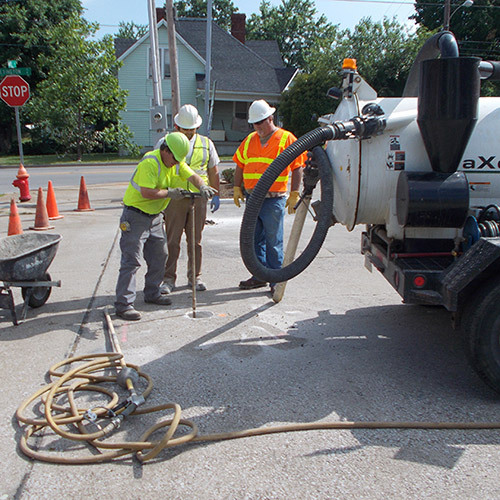 GeoScience strives to provide our clientele with quality consulting services and cost effective remedial options. We pride ourselves on honesty and integrity, and have earned the reputation of being among the elite in a field that is dominated by much larger companies. 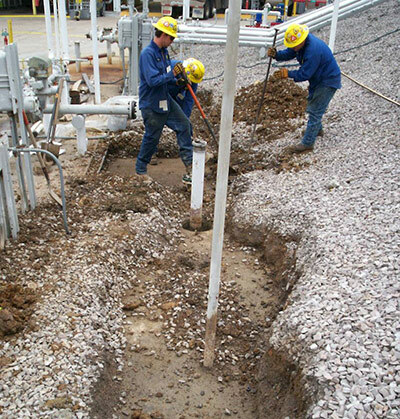 Our continued commitment to preserving the integrity of the air, soil and water, along with our dedication to excellence and client needs have allowed us to succeed where others have failed. 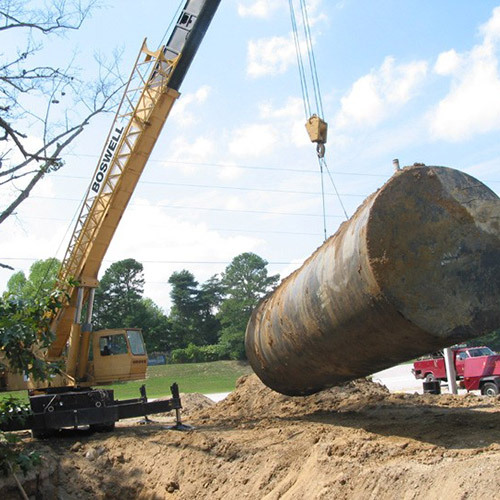 GeoScience Consultants, Inc. is a privately owned environmental consulting firm in Georgetown, KY.
GeoScience has managed hundreds of environmental projects. Keep digging to find out if we can be of service to you! GeoScience maintains an experienced staff of geologists, soil scientists and environmental technicians. Want to meet us? Click here!